In 2012, the Mayan Calendar ended. Despite the alarmism of modern “Mayanists” and dire warnings of conspiracy theorists, the world did not. According to ancient Mayan religious texts, however, our planet did go through a bak’tun – the ending of one cycle of existence and the beginning of a new historical era. To commemorate this sacred event, the Inter-American Development Bank hosted the “Heavenly Jade of the Maya” exhibition at their Cultural Center in Washington, DC. This priceless collection featured rare, recently discovered Mayan artifacts, most of which had never left Guatemala. 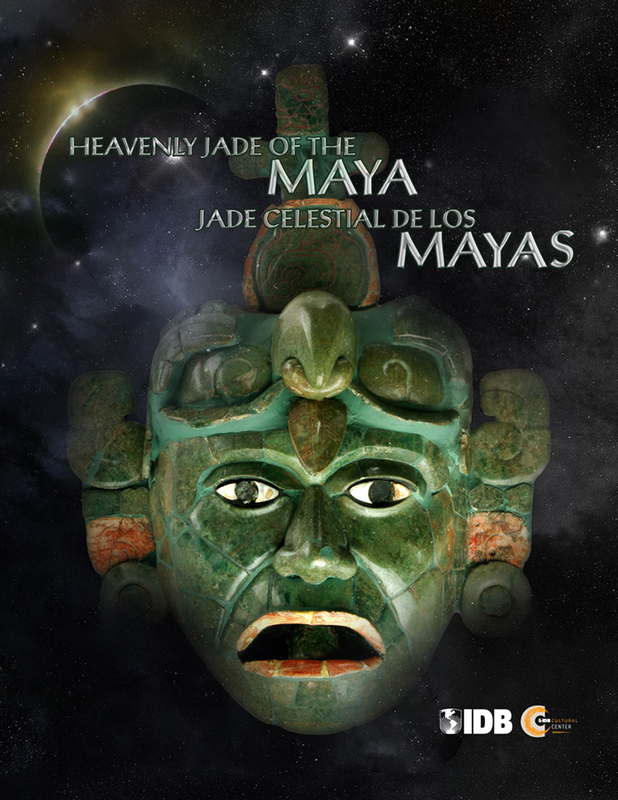 Recognizing that “Heavenly Jade of the Maya” was a one-of-a-kind event, Spark Media produced an award-winning virtual tour, led by curator Dr. Christina Elson. Like Earth in 2012, the now-closed exhibition gets a reprieve; our production lets audiences experience its priceless works of art and learn fascinating, substantial information about Mayan culture – for all time.